In the new book “Ladies Who Punch: The Explosive Inside Story of The View,” former co-host Rosie O’Donnell alleges that Whoopi Goldberg was brutally mean to her. 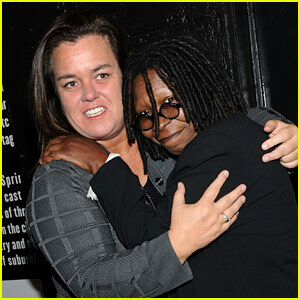 She did, however, say she still respects Whoopi. 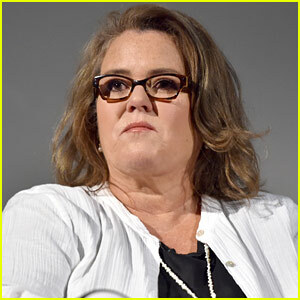 Rosie O’Donnell reveals in the upcoming book, “Ladies Who Punch: The Explosive Inside Story of ‘The View’” by Variety’s New York bureau chief Ramin Setoodeh, that she was sexually abused by her father when she was a child. When Rosie was 10 she lost her mom Roseann to breast cancer. Her father died in 2015. “Ladies Who Punch” will be released on April 2. Natasha Lyonne strikes a pose on the red carpet at the premiere of Russian Doll on Wednesday night (January 23) at the Metrograph in New York City. 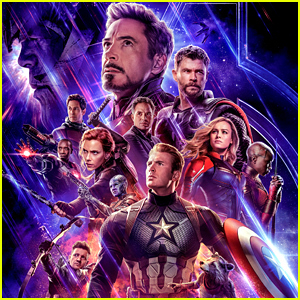 The 39-year-old actress and executive producer rocked a navy outfit as she was joined at the event by fellow executive producers Amy Poehler and Leslye Headland along with co-stars Chris Barnett, Greta Lee, Rebecca Henderson, and Chloe Sevigny. 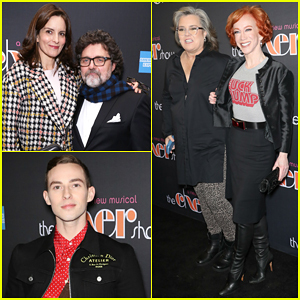 Natasha was also supported at the event by her Orange is the New Black co-stars Taylor Schilling, Dascha Polanco, Laura Prepon and husband Ben Foster, Kate Mulgrew, Adrienne Moore, and Danielle Brooks. 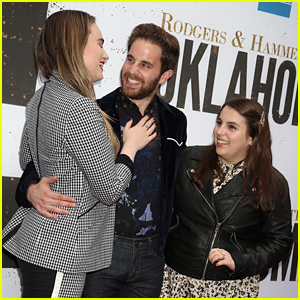 Other stars at the premiere included Natasha‘s longtime boyfriend Fred Armisen along with Rosie O’Donnell and David Harbour. Russian Doll follows Nadia (Natasha) who keeps dying and reliving her 36th birthday party. She’s trapped in a surreal time loop — and staring down the barrel of her own mortality. The show will be available for streaming starting on February 1 – watch the trailer below! FYI: Natasha is wearing a Ralph Lauren look. Amy is wearing a Theory suit with Doc Martens shoes. Chloe is wearing a Miu Miu dress.